Calling all garage and workshop enthusiasts! 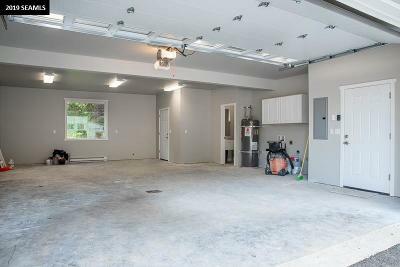 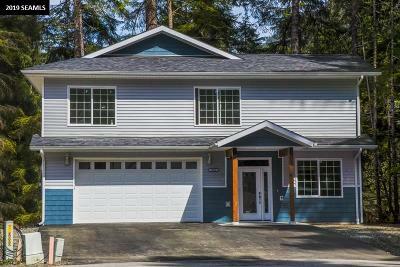 This newly built 3BD/2.5BA single family home on Tongass Blvd has it all such as a huge 844 sq ft garage, an open concept floor plan, vaulted ceilings on the second floor and 9&apos; ceilings on the first floor, all located on a private corner lot. 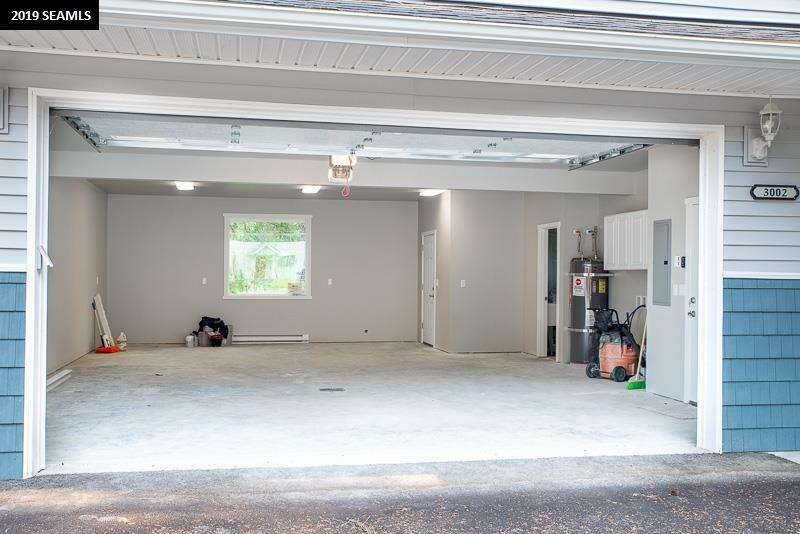 Kitchen will have stainless steel appliances, solid surface counters and a peninsula, as well as a covered deck area, all great for entertaining. Flooring to be tile with in-floor radiant heat in bathrooms, vinyl plank in entry way, dining room, kitchen, laundry room, and living room; carpet in bedrooms and stairs. 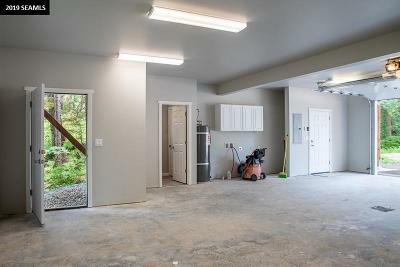 Heating to include electric heat pump and baseboards. 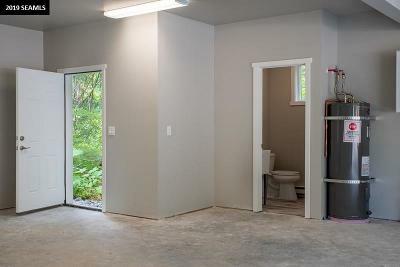 Master en suite to have shower with glass door. Still time to pick finishes in this custom home being built by Northern Lights Development, Inc.